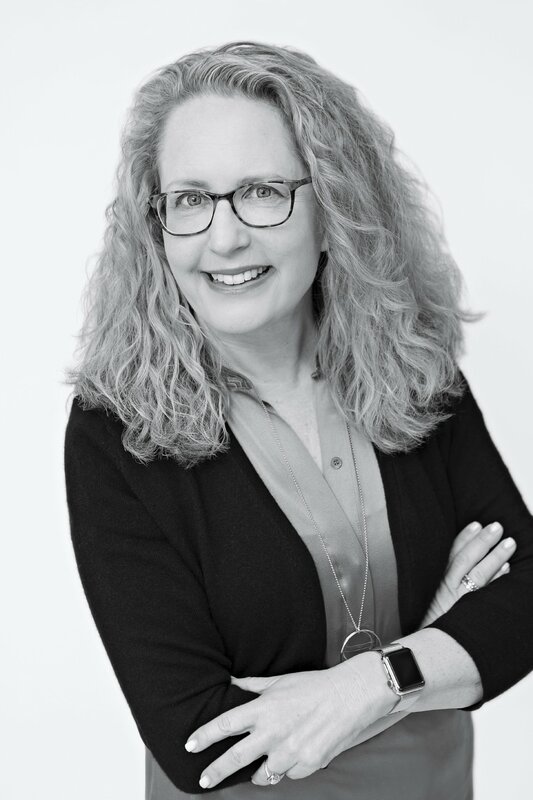 Born and raised in Marin County, Alisa Knobbe Wynd brings an intimate knowledge of the area and more than 30 years of professional experience to each real estate transaction. As one of Marin County’s top agents and a consistent top producer at Golden Gate Sotheby’s, you can trust Alisa to treat the purchase or sale of your home with integrity, unsurpassed commitment to client service, and a depth of knowledge and resources. A graduate of Redwood High School, UC Berkeley, and Harvard Law School, Alisa spent many years practicing law before becoming a licensed real estate broker in 2002. Her legal background benefits her clients in numerous ways – from advocating effectively on their behalf in multiple offer situations and negotiations, to making the complex terminology of legal contracts and disclosures clear and understandable. As a Marin County native who attended local schools herself and raised her two children here, she is able to provide exceptional insight into different neighborhoods and communities. Most importantly, Alisa brings to each deal a passion for her clients and attention to detail that is unique. She treats each client's purchase or sale as if it were her own, and prides herself on the ability to step into the shoes of each buyer or seller. Alisa specializes in representing buyers and sellers of residential properties throughout Marin County, including luxury estates, single family homes and condominiums. She works with a personal transaction coordinator and a team of affiliates – title officers, inspectors, stagers, painters, contractors and more – to guide you through every step of the home buying or selling process. She is a member of both the county's elite Top Agent Network and Marin Platinum Group, providing her clients access to exclusive networking and off-market opportunities. Alisa lives in Larkspur with her husband. When not selling real estate, she loves reading, wine tasting, international travel, and hiking on Marin County's many open space trails.